Just a quick one here! 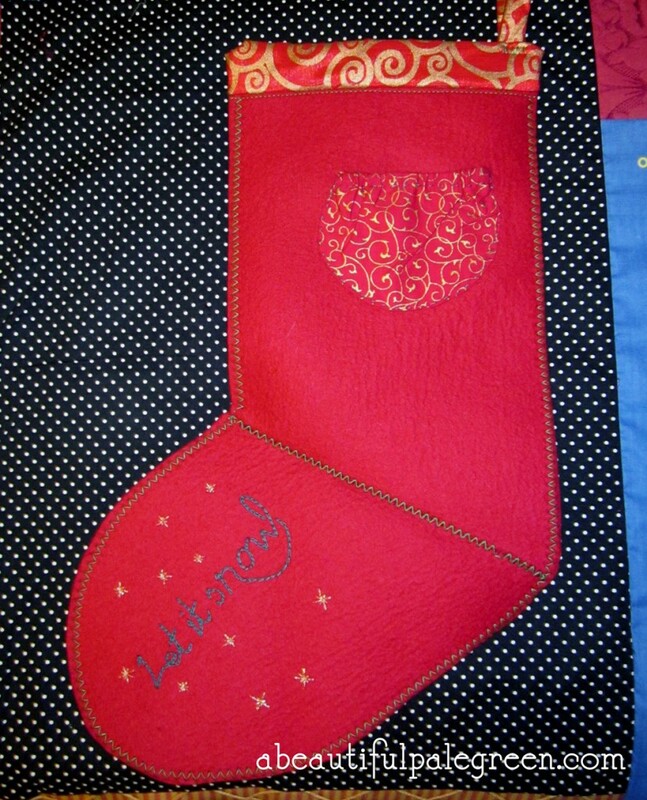 Christmas is fast approaching, and I made a stocking from some leftover felt. I think it’s super cute, and it’ll last forever. You should buy it now! Click on the picture to see it on Etsy. This entry was posted on Friday, November 30th, 2012 at 8:34 pm	and is filed under Uncategorized. You can follow any responses to this entry through the RSS 2.0 feed. You can leave a response, or trackback from your own site.